I can see many marketers and social media experts nowadays talk about marketing and social media, talking about promoting products cost-effectively through sharing photos and quotes on Facebook, Twitter, Instagram and other platforms, and wanting their company’s own social media content to promote to a large following. But how do they do that effectively? 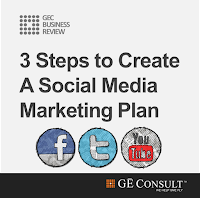 Yes, certainly you need to create a social media marketing plan, and you have to understand what a social media marketing plan is. In brief, a social media marketing plan is a list of action plan that you plan to do or intends to achieve through social networks, it is a process of gaining online traffic or exposure through the use social networks including your every post and quote shared on regular basis. Having said that, your social media marketing plan must be specific and effective, the more specific your plan is, the more measurable the projected results will be. 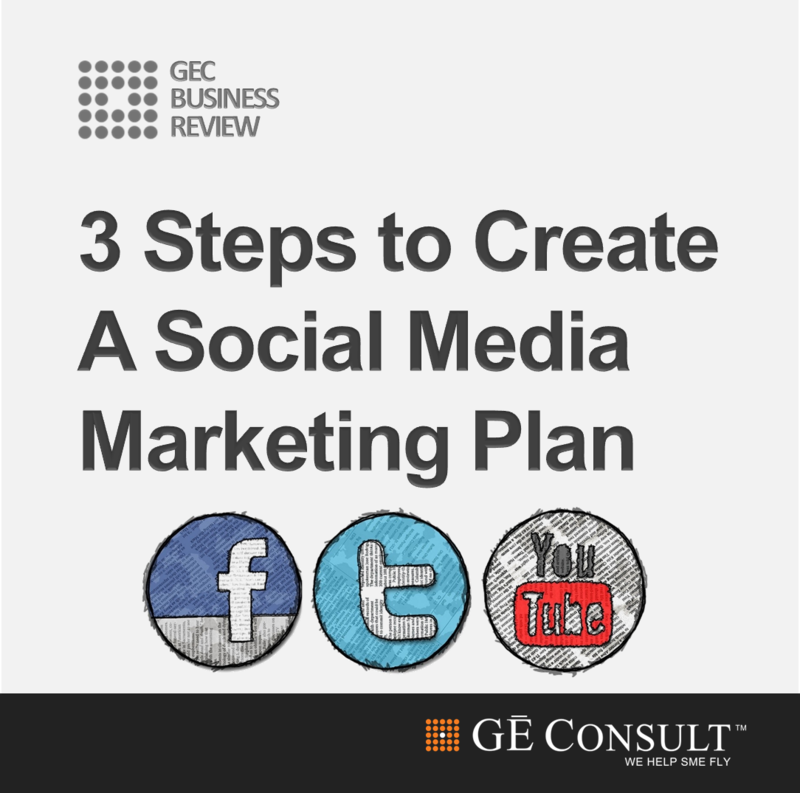 So let’s see these three steps to create a social media marketing plan. Setting your objectives and goals is the first and foremost matter when comes to creating your plan. Honestly you cannot go far without knowing where you are actually heading to. So having clear objectives and goals will help gauging your expectation and success. TIPS: You can approach your objectives and goals through SMART (Specific, Measurable, Attainable, Relevant, and Time-bound) approach and I would suggest you to start with two goals to focus on, and determine how to achieve it. EXAMPLE: For Facebook, you can consider having “to increase online exposure” as your objective for 3 months. To achieve this, you can consider doing “5 posts per week to achieve 20 post likes and 100 interactions”. Conducting a social media audit is a key of creating your social media marketing plan. It assesses your social media use and how it works for you. Why audit? An audit checklist will help you to get things back on track. TIPS: You can create a monthly audit checklist to keep track of your social media activities and results. I would also suggest you to create a table consisting of assessment of your monthly social media activities and results. EXAMPLE: For a good assessment, you can create a table with the following elements. What kind of content should you should post? How frequent should you post? Content calendar is all about what you plan to post on a periodical basis through selected social media channels, so make sure your content fits with your brand image, objectives and trends. TIPS: If the purpose of your Facebook account is to generate exposure and leads, make sure you are sharing enough lead generation related content. EXAMPLE: For a safe bet, you can follow the Social Media Rule of Thirds. 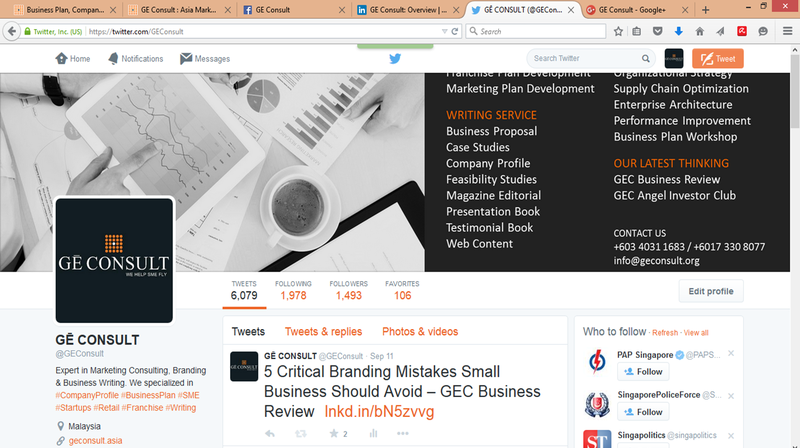 ⅓ of your social content to promote your products, converts readers to sales and profit. 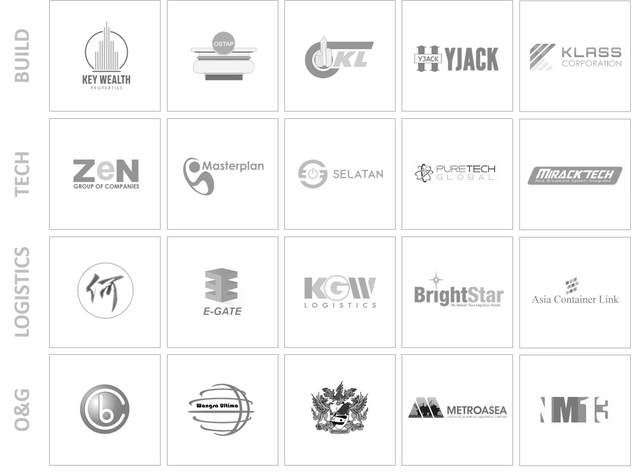 ⅓ of your social content to share ideas and stories from thought leaders in your industry. ⅓ of your social content to build branding through close interactions. 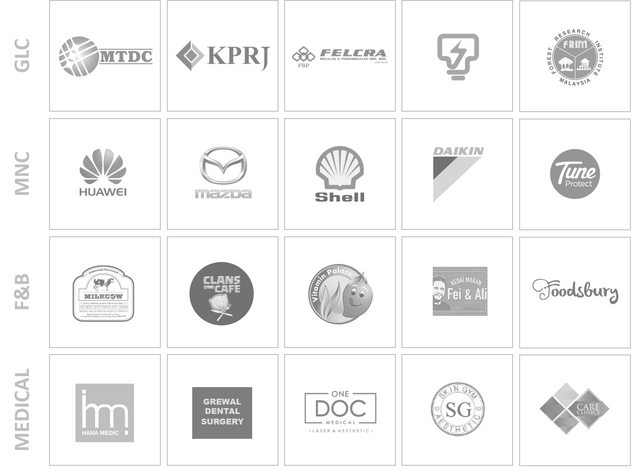 GE Consult is a Malaysian-based marketing consulting firm headquartered in Kuala Lumpur. 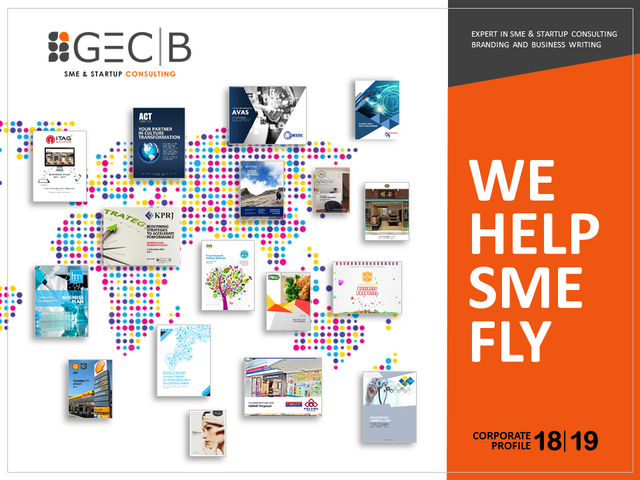 Since inception in 2003, the company has been pioneering professional business plan and company profile services in Malaysia, and has assisted many local and overseas SMEs, large corporations and government agencies to grow business. For more info, please contact +603 4031 1683 or +6017 330 8077 and/or email info@geconsult.org today.